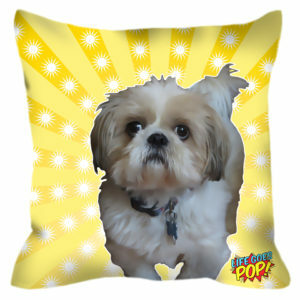 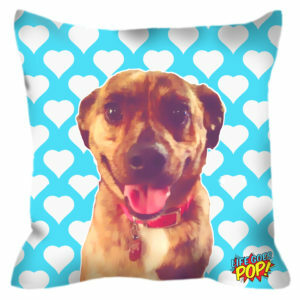 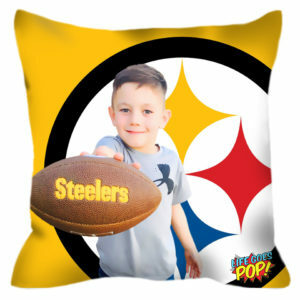 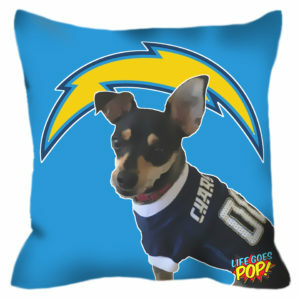 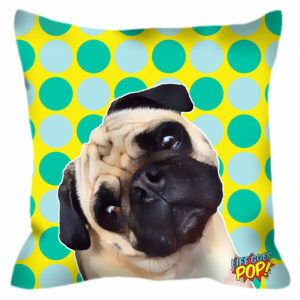 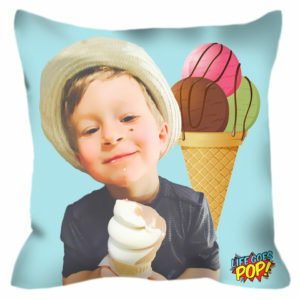 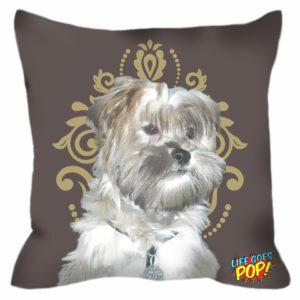 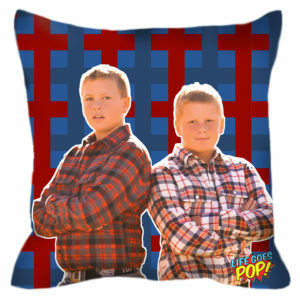 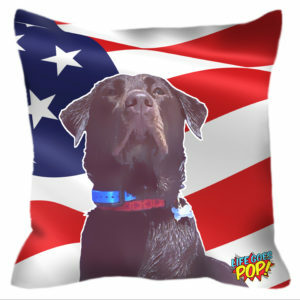 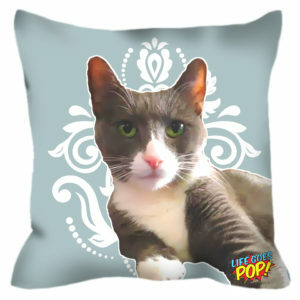 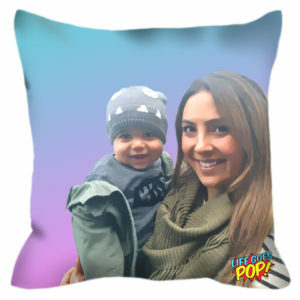 As the lead artist for the company LifeGoesPOP.com I take personal photos and turn them into pop art pillows. 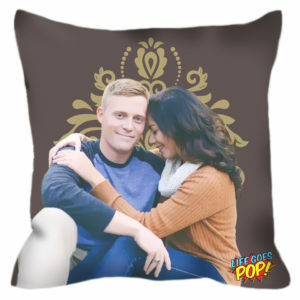 I work directly with the customers and with the print shops to create a pop art version of their photo that is in line with the company specs. 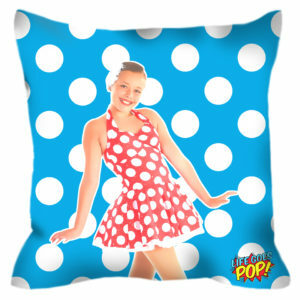 I then choose or create the backgrounds that would best enhance the photo and the pop art feel. 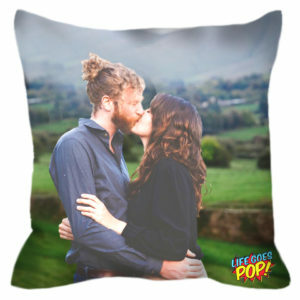 These have been posted all over Instagram by many of our happy clients and lots of celebrities at #lifegoespop.